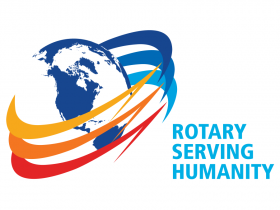 Would You Like to Be a Rotarian? Do you like to attend informative and interesting presentations addressing issues like your: health - community - finances – country’s values - environment - culture - future? Do you like mingling, conversing, networking and having fun with other business and academic professionals? Is spear heading the effort to eradicate Polio throughout the world? Is providing equipment, training and the availability of clean water in 3rd world countries? Supports efforts and programs that benefit youth both locally and world-wide, like: Feed the Hungry, Scouting, YMCA and many others? If so, then you may want to consider Rotary! 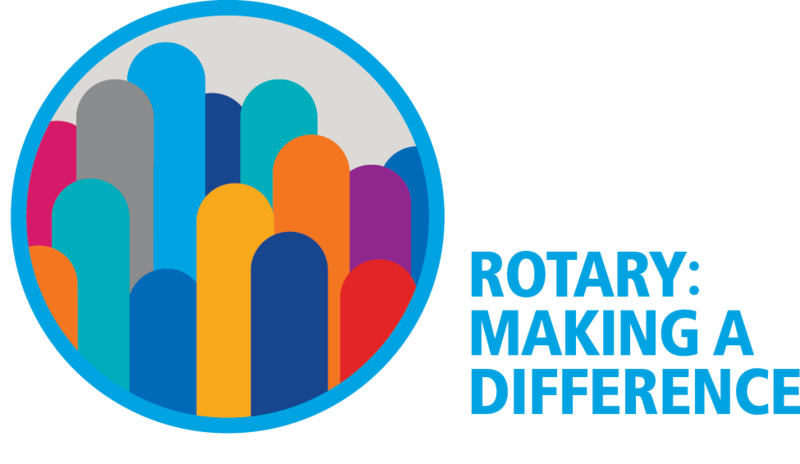 Joining Rotary: There's something that all Rotary club members have in common: We take action. As community volunteers, we reach out to neighbors in need. We build, support, and organize. We save lives. We work locally and globally. Come for a visit: Please accept our complementary invitation and attend one of our regularly scheduled luncheons and see for yourself if you would like to be part of the Rotary Club of Greenwood.